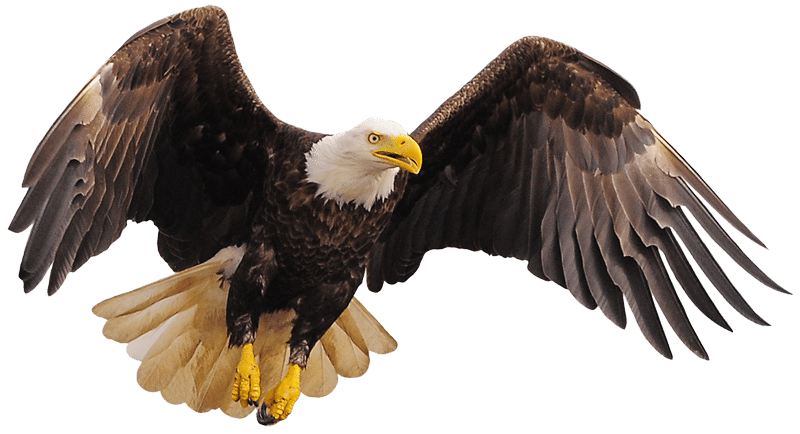 Why Do We Count Eagles? 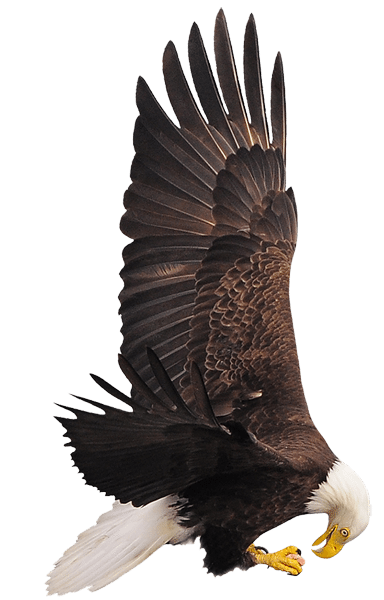 Every two weeks-from mid-November to late February- Ferry Bluff Eagle Council (FBEC) volunteers count the eagles that use 15 identified roosts in the Sauk Prairie area. Volunteers go where they can get a good view of the eagles entering the steep protected valleys to spend the night. 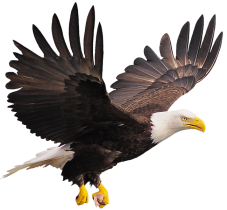 The totals give FBEC a good “handle” on how many Bald Eagles are in the area, as well as an estimate of the number of adults and immatures on a given date. 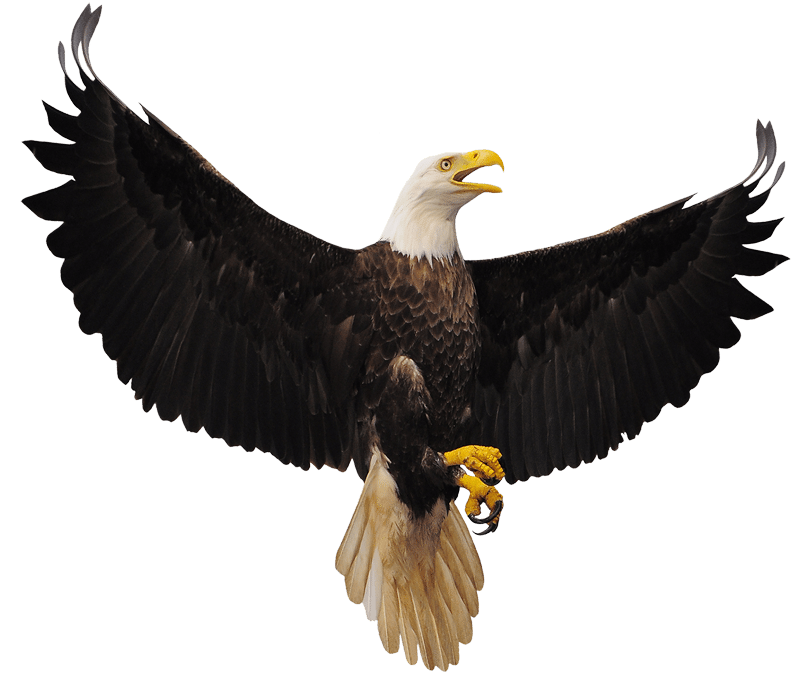 The counts are invaluable information used by FBEC to document the number and location of eagles in the area. 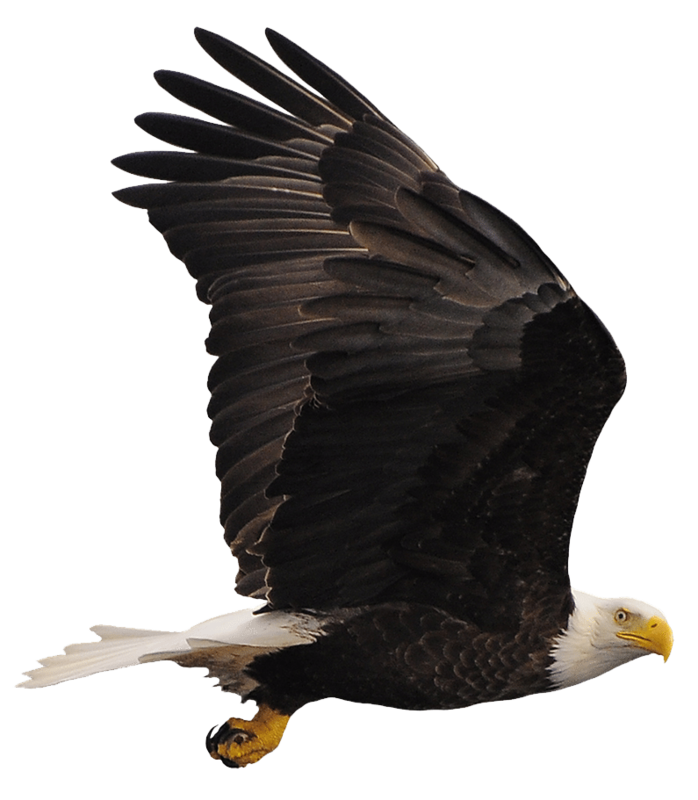 Having conducted the roost counts since 1989, FBEC has established the best database on eagles in the area-a useful tool in working with governments, landowners, and others. The pattern of eagle use in our Sauk Prairie area in 2005 – 2006, (the 18th year of roost counting), has been as idiosyncratic as ever. The peak count number of 198 birds occurred early this winter on December 19 and the count in early December reflected almost as many birds. This peak is at least two weeks earlier than any previous year. 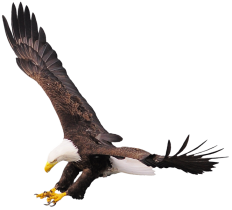 Over the course of two decades of counting, we have observed that peak numbers of eagles can occur any time from early December to late February. 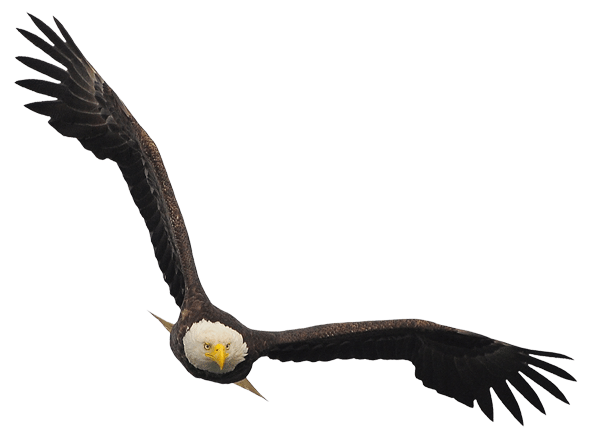 Variability in when eagles concentrate in the Sauk Prairie area is likely due to the interaction between eagle behavior and the vicissitudes of winter weather. 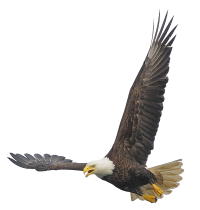 Looking for these patterns in the data across all of these years is a valuable role for FBEC and is critical for our understanding of winter eagle behavior. 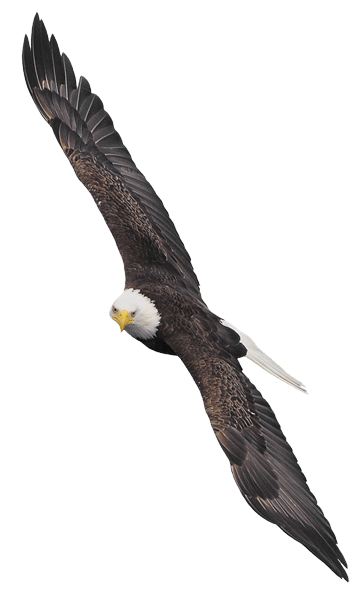 When laws are made to protect eagle habitat, for example, the range of dates is important to consider. Collectively eagles have concentrated in the Sauk Prairie roosts (Sugar Loaf and Blackhawk) any time from early December to late February. 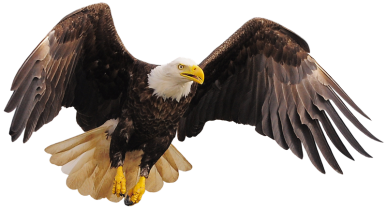 In any one year, however, eagles have concentrated their use of these roosts for only 3-6 weeks of this period. Dates that prevent disturbance need to reflect long-term use and not any one year. 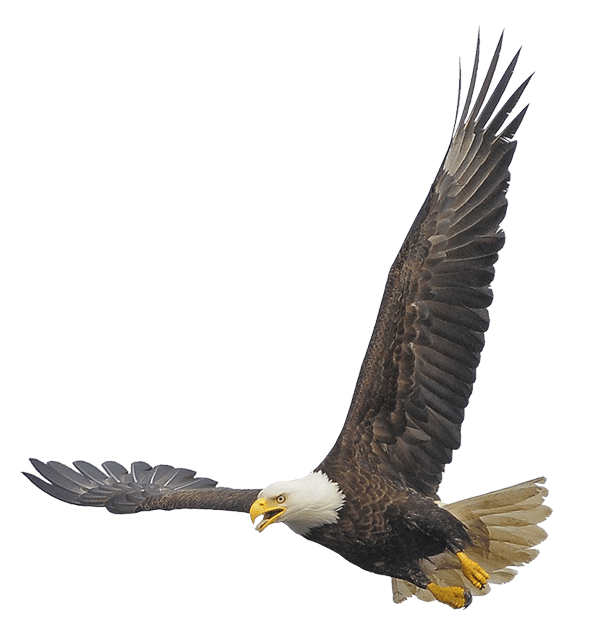 The roost count data that FBEC collects thus provides a marvelous tool that we can use to not only try to understand eagles better but to guide the many activities that our community engages in each year. Information that our many volunteers have worked so hard to collect is being used frequently to address a myriad of questions such as the timing of eagle releases, evaluating the significance of disease outbreaks to whole populations, public understanding (i.e. 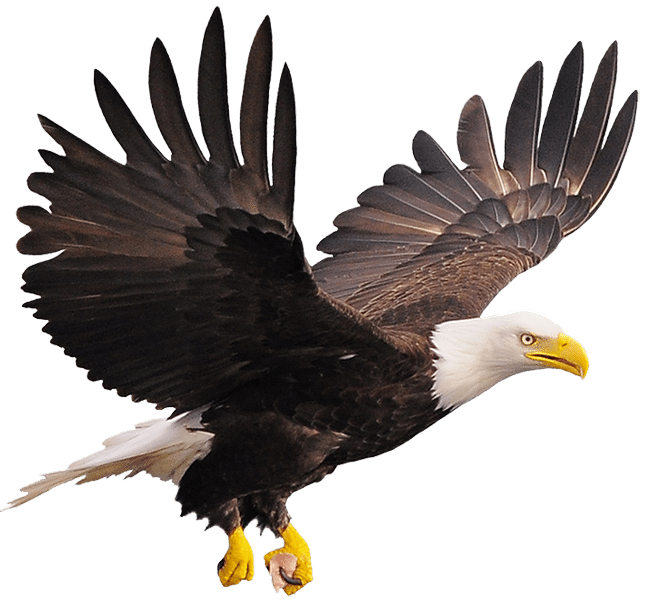 Where have our eagles gone? ), appropriate timeframes for construction along the river, and a host of other issues. I am always amazed at how many ways these data can be utilized, and it is gratifying that FBEC can make this information available each year. 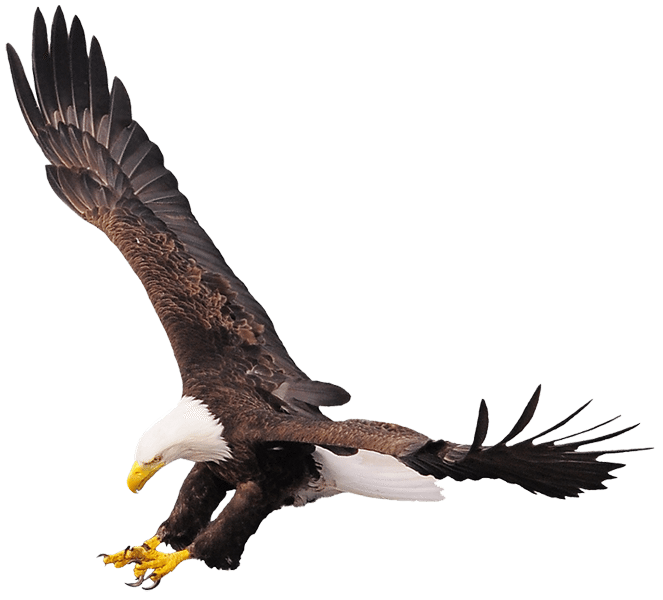 While the Sauk Prairie community and surrounding areas continue to grow and develop, these data will become even more valuable as we attempt to merge the interests of eagles and people in a sustainable manner. The link below goes to our e-newsletter Roost Count Summary page. 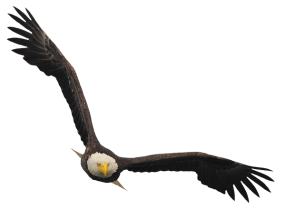 You will find table and graphs that we track Bald Eagle population in the Sauk-Prairie and Spring Green area currently, based on bi-weekly roost counts conducted by Ferry Bluff Eagle Council (FBEC) volunteers. To view our older Roost Count archives, please read the Count Summaries. See the roost counts for previous years here.